Justice was born 17 weeks early, weighing one pound, five ounces. A surviving twin, she was able to finally leave the Neonatal Intensive Care Unit (NICU) at Winnie Palmer Hospital for Women & Babies after 92 days, and went home an oxygen machine and a gastric feeding tube. Justice battled Chronic Lung Disease and had five cardiac surgeries during the first 20 months of her life to repair the hole in her heart. She continues to have cardiac catheterizations every other month, and attends therapy sessions for help with eating, speech and movement. 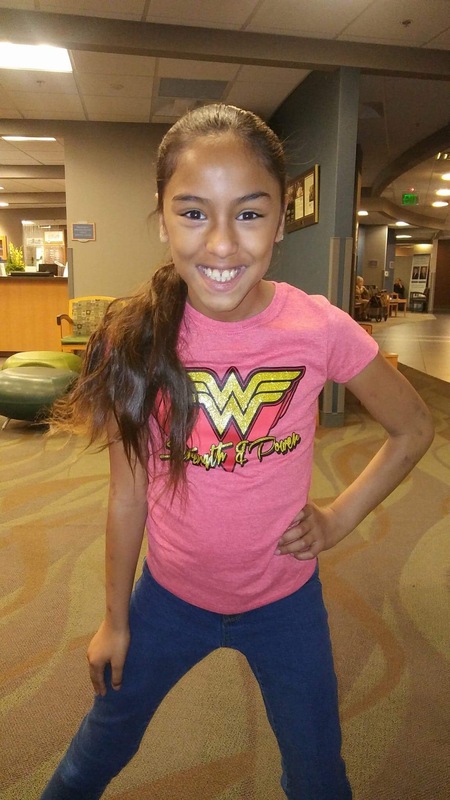 When she was 4 years old, Justice learned to walk and run around, and since then, she shows no signs of slowing down!